Chloe Valdary is a committed Zionist. She launched pro-Israel groups at her alma mater, the University of New Orleans; has written articles for national publications defending Israel; and toured the U.S., advocating for the Jewish state. Considering her resume, it’s somewhat surprising to learn that Valdary, in fact, isn’t Jewish. 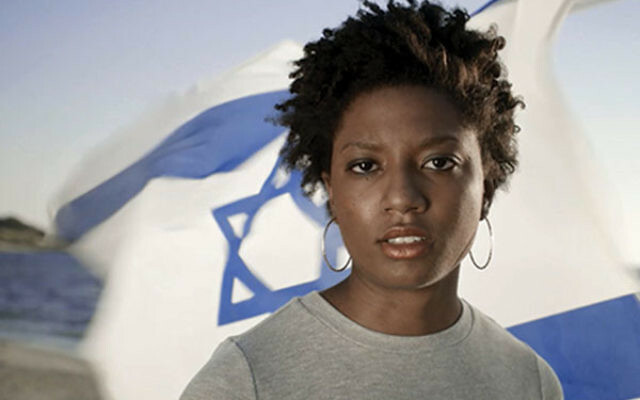 An African-American and a Christian, Valdary said she believes her placement in what she terms “Jewish/pro-Israel space” was inevitable growing up as she did. She is a Seventh Day Adventist, the Protestant denomination that celebrates the Sabbath on Saturdays and advocates adhering to kosher dietary laws. Valdary will bring her message to New Brunswick on Tuesday, Nov. 15, in an event sponsored by JerusalemU, an organization dedicated to strengthening the emotional and intellectual connection of young Jews to Judaism and Israel. Although the program is open to the public, its target audience is young people, said JerusalemU executive director Andrea Gottlieb. Additionally, Rutgers students from Chabad and Hillel are working together to contact student leaders of other campus organizations, particularly those representing African-Americans, to encourage attendance. Gottlieb said Rutgers is one of five campuses nationally where the program will be held in the coming weeks. Two days after its Rutgers showing, it will be at New York University. Primary funding for the Rutgers program is being provided by the Jewish Federation in the Heart of New Jersey and the Marion and Norman Tanzman Charitable Foundation of Woodbridge. Other cosponsors are Rutgers Hillel, Alpha Epsilon Pi Jewish fraternity, StandWithUs, Jewish National Fund, Hasbara Fellowships, and CAMERA: the Committee for Accuracy in Middle East Reporting in America. Gottlieb said Mekonen is a follow-up to JerusalemU’s previous film, Beneath the Helmet, which explores the lives of five IDF soldiers. Her organization got so many requests for more information about one of those young soldiers, Mekonen Abebe, it decided to make a documentary about him, following him from a ceremony in which he becomes an officer to his return to the Ethiopian village he left at age 12. Gottlieb called Valdary “a rising star in the pro-Israel community” who now works for JerusalemU forming partnerships and making short films for YouTube and Facebook that have received a million hits. Valdary was in Israel filming when contacted by NJJN. “I believe that Israel is a symbol for human ambition as a whole,” said Valdary. “Israel gives expression to the human condition; the fact that we are all human beings wrestling with our shortcomings and insecurities, aims and aspirations, grand hopes and dreams, and we all aspire to greatness. Valdary founded Allies of Israel on the University of New Orleans campus and was chosen for the Tikvah Fellowship, a residential program in New York City for “exceptional individuals” interested in the political, religious, and intellectual future of the Jewish people. 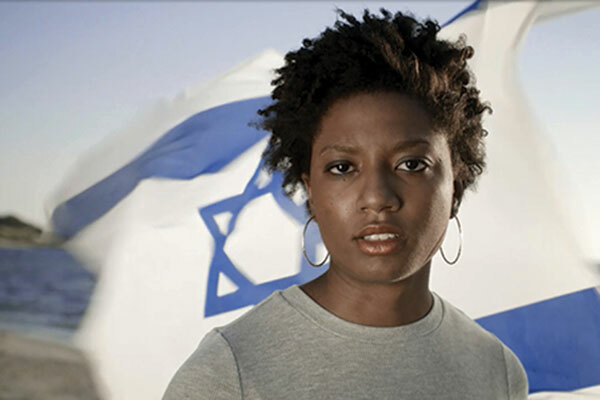 She has written articles for the Huffington Post, Tablet Magazine, The Jerusalem Post, and Israel National News. As a result of her work, Valdary was named one of the top 100 people positively affecting Jewish and Israeli life by the Algemeiner Journal.